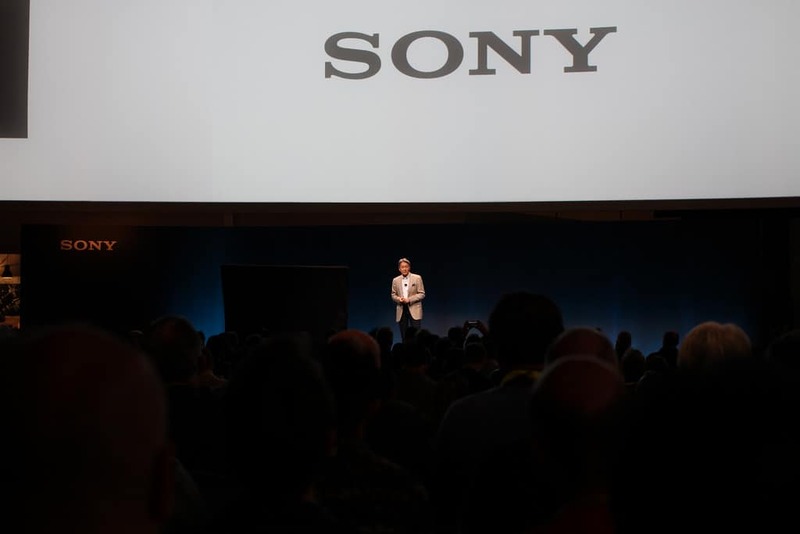 Sony has become the second major brand within two days to announce it is to move its headquarters out of the UK. The company will move its European HQ from Weybridge to the Netherlands to help it avoid customs issues tied to Britain’s exit from the EU. It is the latest Japanese company to flag a move to the continent in response to Brexit and it comes after Prime Minister Shinzo Abe raised concerns over a no-deal Brexit. Yesterday Dyson announced it was moving its headquarters to Singapore, from Malmesbury in Wiltshire. The appliance maker, which is run by prominent Brexiteer Sir James Dyson, said the move had nothing to do with Brexit.